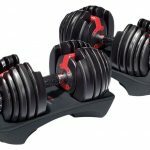 If you’re looking into creating a home gym, then some sort of power cage or squat rack is probably on your list. 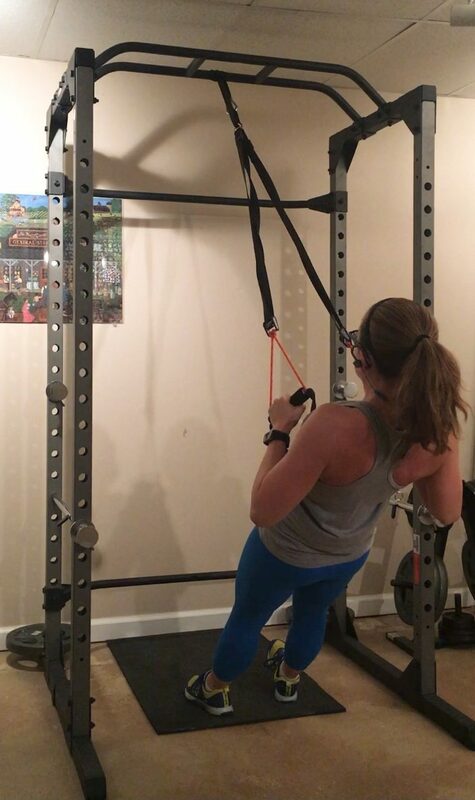 Once I got my power cage last year, it really took my workouts to the next level! Now it’s important to note that not all power racks are created equal. When I was shopping around I wanted to make sure I got something very sturdy with a high weight limit. I didn’t want to have to worry about it falling apart if I dropped a barbell onto the safety bars. I also wanted one that had adjustable safety bar heights. 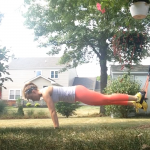 This is crucial if you want to be able to do all different movements. You will need a different heights for squats vs. bench. I also needed a power rack that could fit a standard or Olympic sized barbell. I have a 6ft standard bar, and wanted to make sure it would fit properly. This is an important step most people overlook! Not all barbells are the same length, so definitely measure to make sure it will fit. And last of all, I didn’t want to spend an arm and a leg. So what did I settle on? 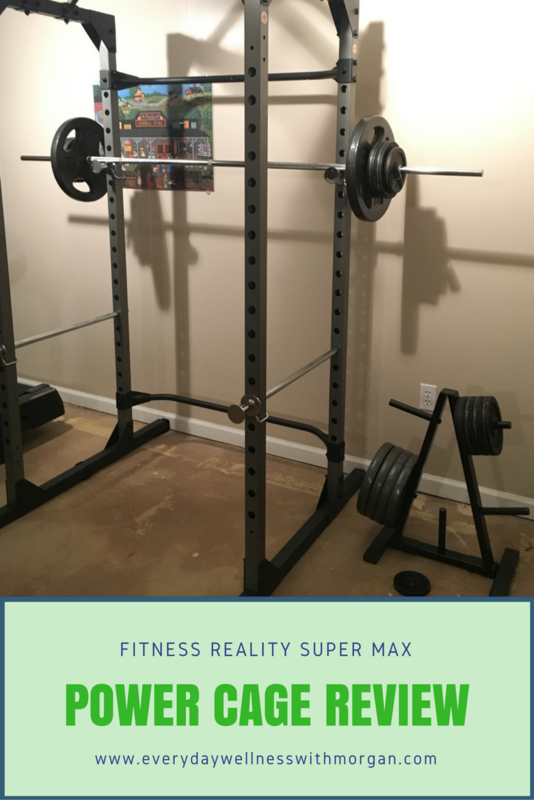 The Fitness Reality 810XLT Super Max Power Cage that I bought off of Amazon and it even included free shipping! 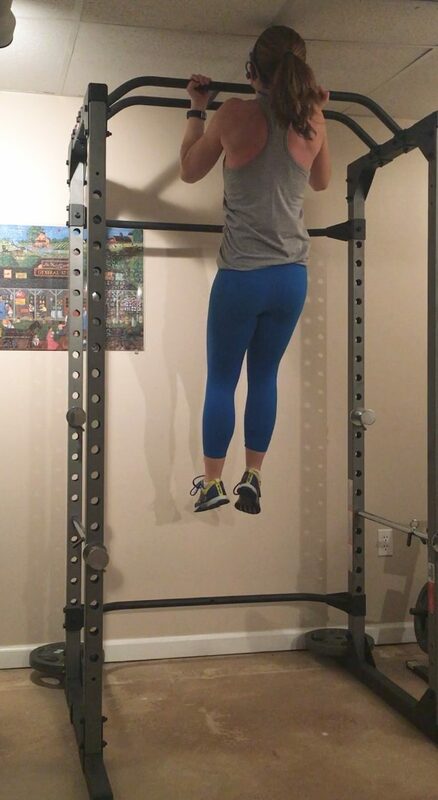 I’ve had this power rack for about a year now and I completely love it! It is exactly what I was looking for and more. 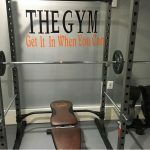 So if you’re on the market for an inexpensive, but high quality power rack for your home gym, check out the Fitness Reality Power Cage! Right now, I’ve been going the gym for my workouts but saved this for when the time comes! Awesome! 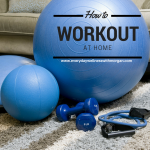 I got to a gym too, but I love having at home options as well!